Soft and snug this cashmere jumper is a favourite from French Connection. The shoes were bought in the summer of 2013 at which point I had puffy swollen pregnancy feet, they’re now therefore a little loose. 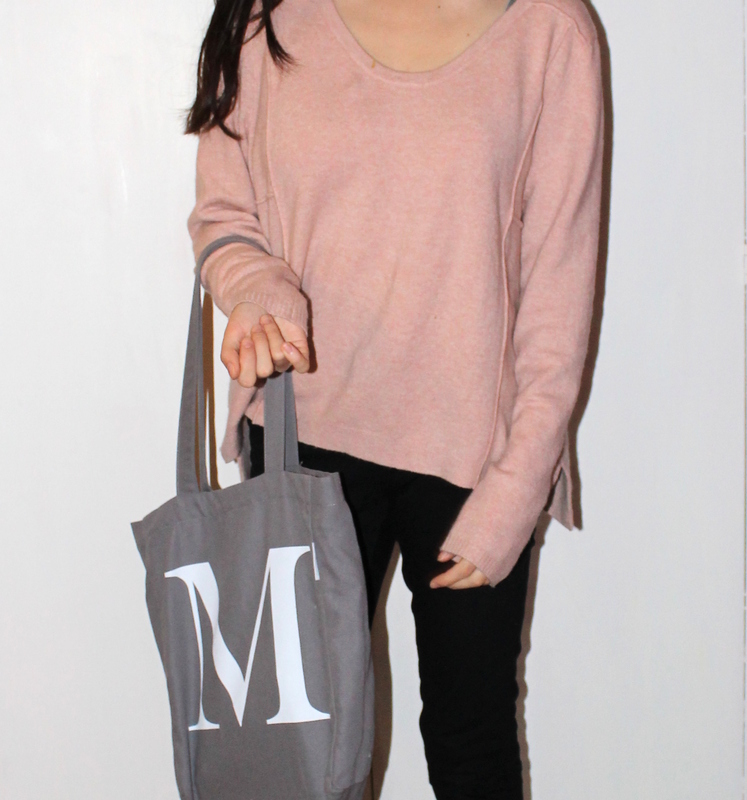 The “M” bag from Oliver Bonas was a birthday present for Maia from my good friend Liv. Posted in OUTFITS and tagged casual, clothes, FASHION, french connection, inspiration, mummy, oliver bonas, OUTFITS, personal, shopping, STYLE, women. Bookmark the permalink.